About us, and the services we offer. Our staff will be pleased to offer you friendly, helpful advice, to help you select the procuct that's right for you. As a family run business we don't use high pressure sales techniques. Left to right - Darren, Richard, Dawn, Iain, Nicola, Jake. Iain has been in the flooring business since 1987 where he started working at Harley's in Brecon. In April 1994 he set up his own flooring business with his wife Dawn. Originally called The Carpet Shop in Ship Street, Brecon, Dawn and Iain changed the business name to Young's of Brecon when they moved to The Old Post Office in Saint Mary's Street in 1996. Now, Iain, Richard, Darren and Jake are out fitting carpet, flooring, window blinds etc while Dawn and Nicola (Iain & Dawn's daughter) run the busy shop. Between them all they have 87 years experience in the flooring trade. 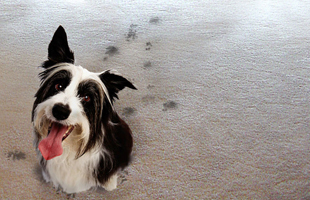 Iain is a long-standing member of The National Institute of Carpet and Floorlayers (NICF). Young's of Brecon are also approved and registered members of The Guild of Master Craftsmen (GuildMC), The Fair Trades Association (FTA) and The Carpet Foundation (TCF). We loan out all carpet, flooring and blind samples free of charge. We do recommend that you take samples home to choose from, as it's easier to visualise what the colour will look like when viewed in the room to be fitted. Some of our Luxury Vinyl Tile (LVT) ranges are also available on large boards, much easier to choose from than a small tile sample. Some LVT range colours vary between tiles, so it's recommended to see a board with multiple tiles on, rather than choosing from one small sample. Once you've chosen your flooring, we can arrange a fitting appointment that suits you. Richard, Darren, Jake or Iain will then arrive to fit your flooring to the highest standards. Between them they have over 60 years experience in floorlaying. Iain also fits our window blinds and has over 30 years experience in that field too! Most vinyl flooring ranges are very easy to clean, however we don't recommend using certain abrasive cleaners such as Cif and Flash etc, as they can sometimes soften or abrade the surface wear layer, always check suitability first. The same goes for Luxury Vinyl Tile (LVT) ranges such as Amtico, Karndean, Polyflor and Lifestyle ranges. We keep Karndean and Amtico floor cleaning products in stock. 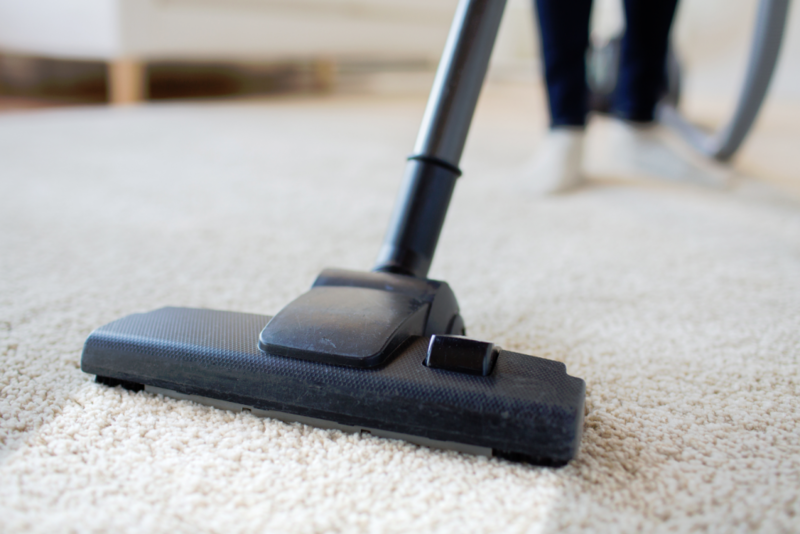 It is also VERY IMPORTANT not to use steam cleaners on LVT flooring as this can force steam and water under the flooring to soften and possibly emulsify the adhesive, leading to loose or curling tiles. 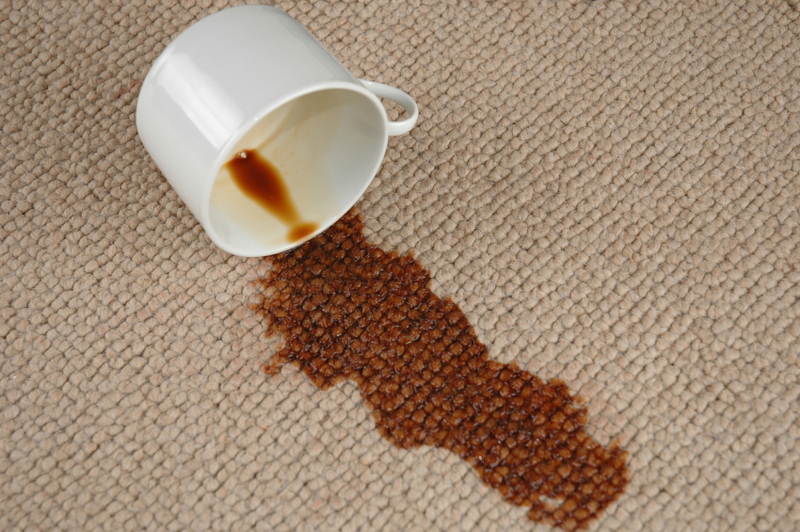 There are some handy homemade stain removing solutions on the Readers Digest website here - >Readers Digest<. Our customer car park is next to our shop, and free to use for the time you're visiting our shop.